Welcome to the anchor page for Let’s Read “Stars without Number” series. Go grab your free copy of SWN and join in. Welcome to the inaugural post in a series of posts in which I read Stars without Number (or SWN). Interested in reading along? 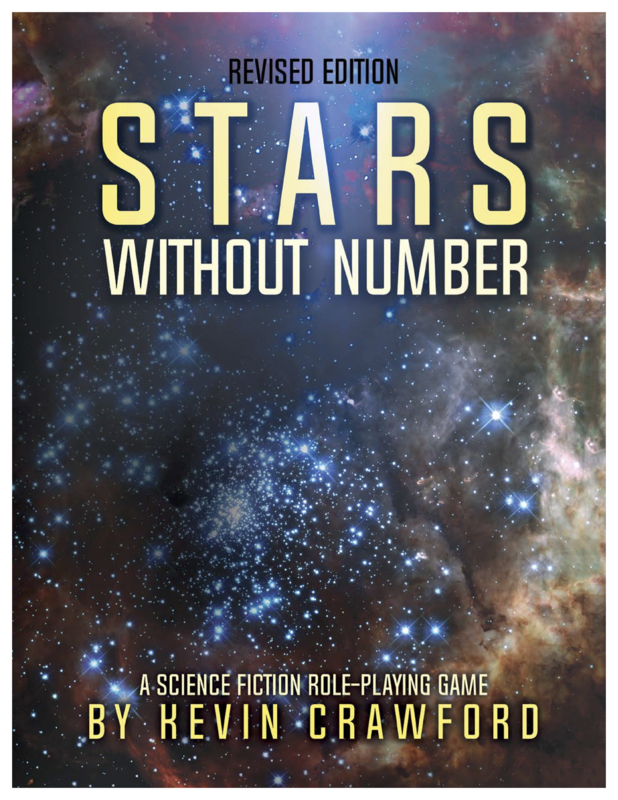 Grab a copy of the Stars without Number: Revised Free Edition or buy a copy of the Stars without Number: Revised Edition. In upcoming posts, we’ll dive deeper into these pieces as we read each chapter. This is a revised edition, yet fully compatible with, the previous Stars without Number: Core Edition and the free core edition (originally published in 2010). Let's read “Stars without Number” by Jeremy Friesen is licensed under a Creative Commons Attribution-NonCommercial-NoDerivatives 4.0 International License. Based on a work at https://takeonrules.com/2018/07/07/lets-read-stars-without-number/. Permissions beyond the scope of this license may be available at https://takeonrules.com/more_permissions/.